Calvary Lutheran is here to share the love of Christ and the message of salvation by grace through Him. We are seeking, by the Grace of God, to grow in love as committed disciples of the Lord Jesus Christ calling, nurturing and empowering Christians for service. 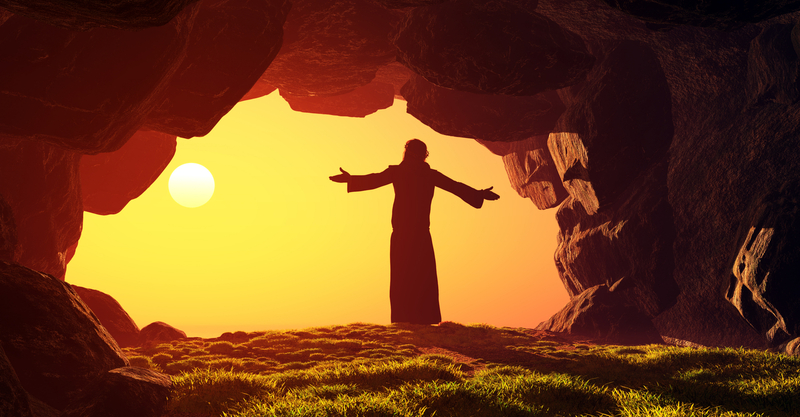 Our services are an expression of Christianity’s ancient traditions. The focus is on the Lord and His grace. Much of the service is simply the singing and speaking of Scripture – God’s Holy Word. 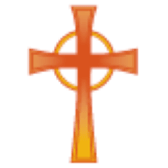 Calvary Lutheran School offers top-quality Christian education in the Kansas City community. Children from infants through eighth grade are in an environment where they learn to strive for excellence, serve the Lord, and show love and compassion for all people. Calvary’s VERB summer program stands for Vacation, Explore, Relax, Be More!